Discuss ideas for future events as well as give feedback and criticism. 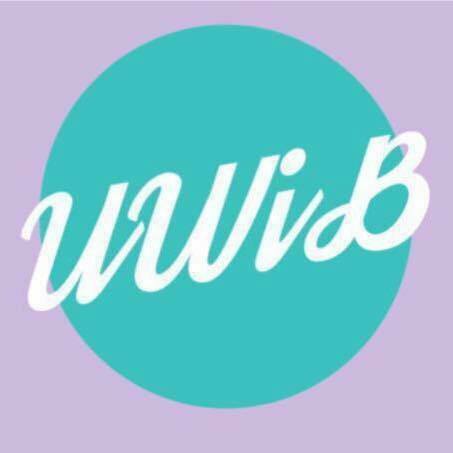 Discover critical issues and concerns and decide how UWiB as an organization can best address them. Hear and learn from powerful and influential female leaders of the business community. Guest speakers are of diverse backgrounds, from various companies and industries. They offer advice, lessons learned, and Q&A sessions. Our goal is to cultivate a sense of community locally by promoting equal opportunity and fairness. We achieve this by participating in and supporting programs here in Seattle which align with this ideal. To address challenges that women face in business, instructive seminars and workshops are led by experts and professionals on relevant topics such as personal finance, business etiquette, dressing to impress, and negotiation. Off site meetings to various businesses in the Seattle area. Often get personal tours, meet with people high up in the company, and get a feel for what it would be like to work at an organization in that business.